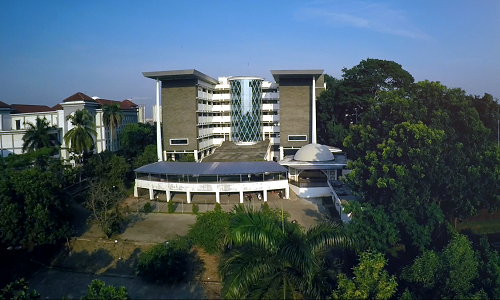 Â Â Prof. Dr. H. Zainun Kamaluddin Fakih, MA. Â dr. Femmy Nurul Akbar, S.PD. Â Prof. Dr. Armai Arief, M.Ag. Â Prof. Dr. Lily Soraya Eka Putri, M. Env. Stud. Â Prof. Dr. Hj. Amany B. Umar Lubis, MA. 1. Prof. Dr. H. M. Atho Mudzhar, MA.